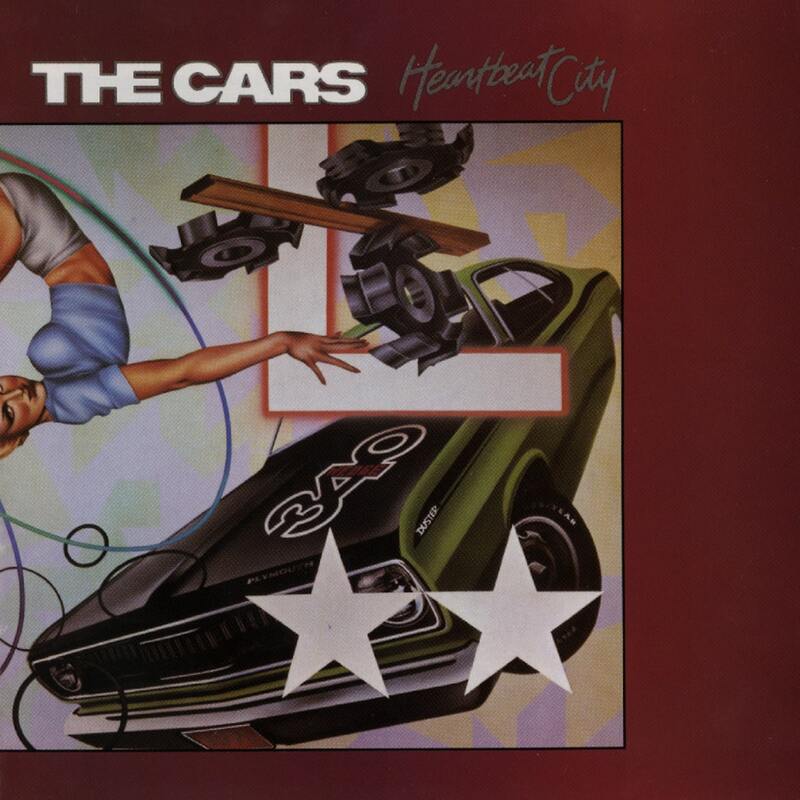 Heartbeat City is the fifth studio album by American rock band the Cars. Released in 1984, it was produced by Robert John "Mutt" Lange. Picking up a positive commercial response, the Cars had many tracks getting airplay, and singles "Drive" and "You Might Think" in particular both became Top 10 hits. When the Cars performed at Live Aid, they played three songs from the album ("You Might Think", "Drive", plus the album's title track) alongside the fan favorite "Just What I Needed". The album was produced by Robert John "Mutt" Lange. His commitment to the Cars album meant that he told Def Leppard he could not work on their album, Hysteria. However, due to delays in that album's recording, Lange was eventually able to produce it.